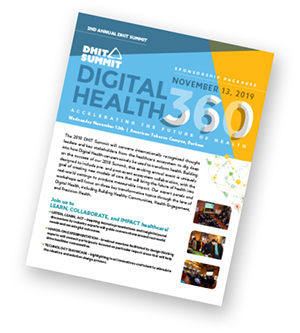 A massive “Thank You” to all those who attended and participated in the inaugural DHIT Summit on November 14th. 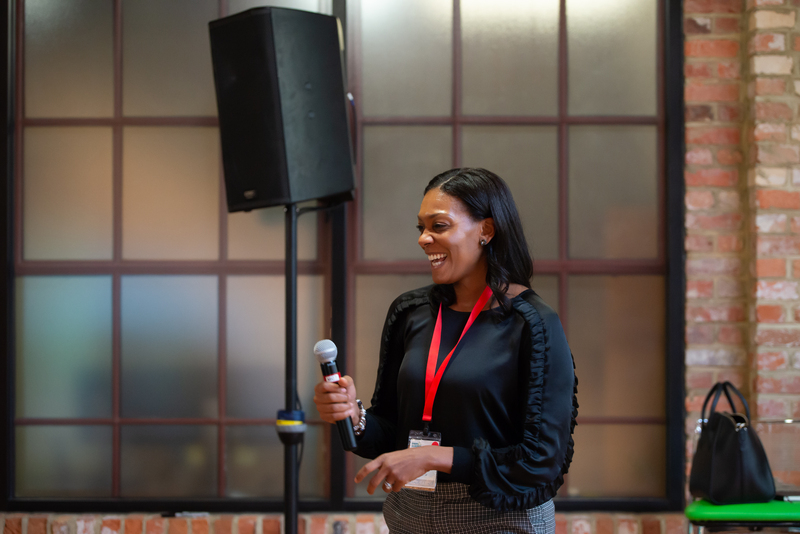 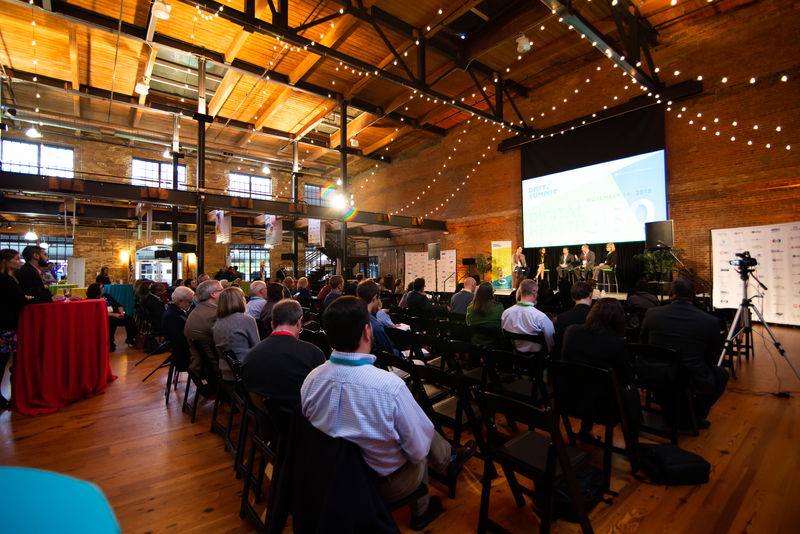 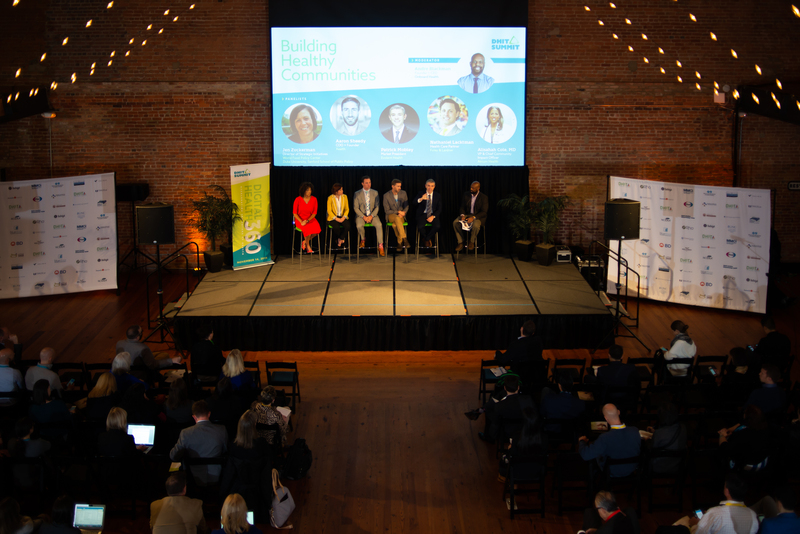 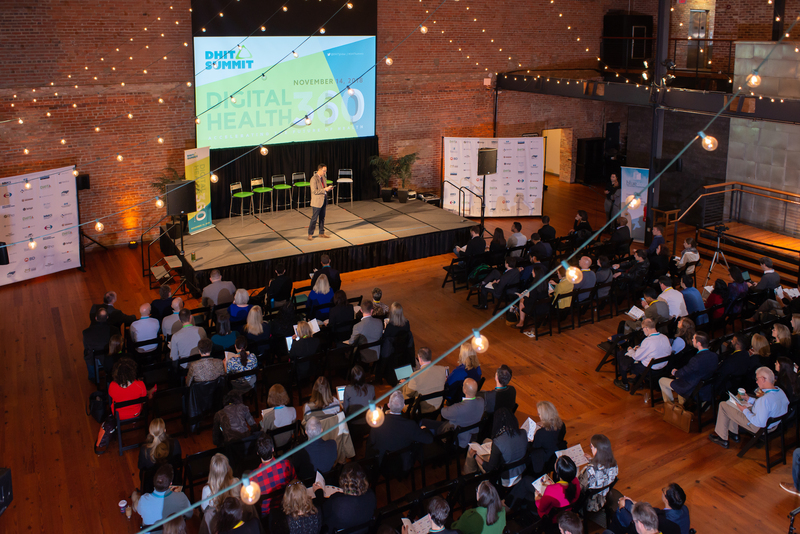 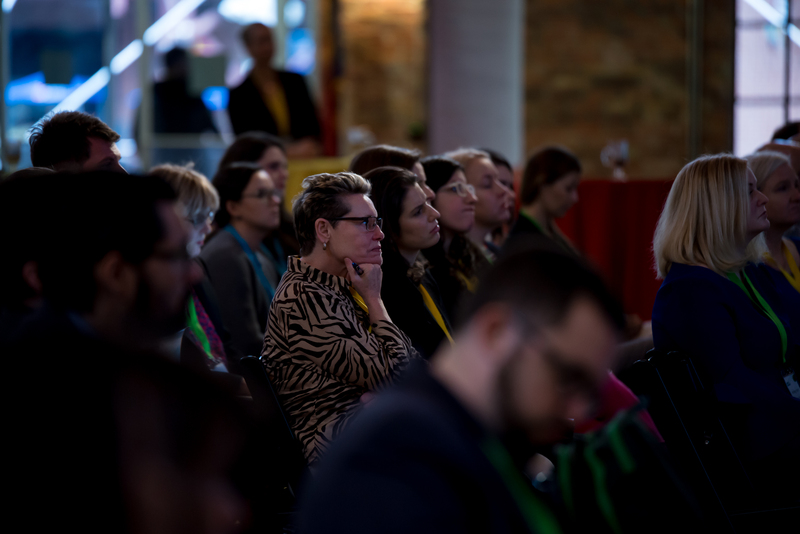 More than 160 healthcare leaders, providers, technologists, entrepreneurs, and investors gathered for a day of learning and collaboration aimed at driving our community into a new era of digital health and consumer empowerment. 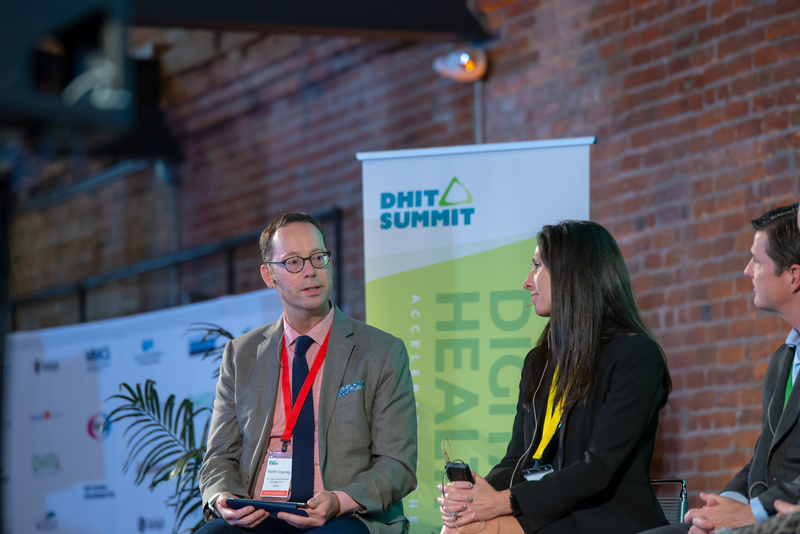 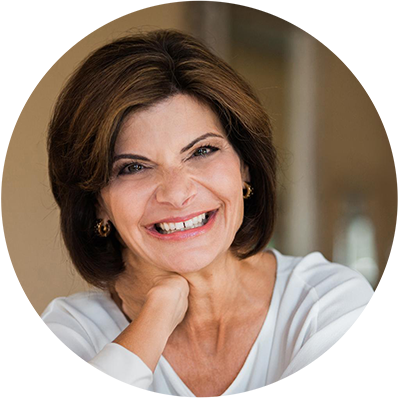 The event was kicked off by an author, thought leader, and former CMO of UnitedHealthcare Dr. Archelle Georgiou, who issued a call to action to attendees: #DHITsTime – to reimagine how healthcare can be better designed, delivered and experienced in the consumer-driven digital age. 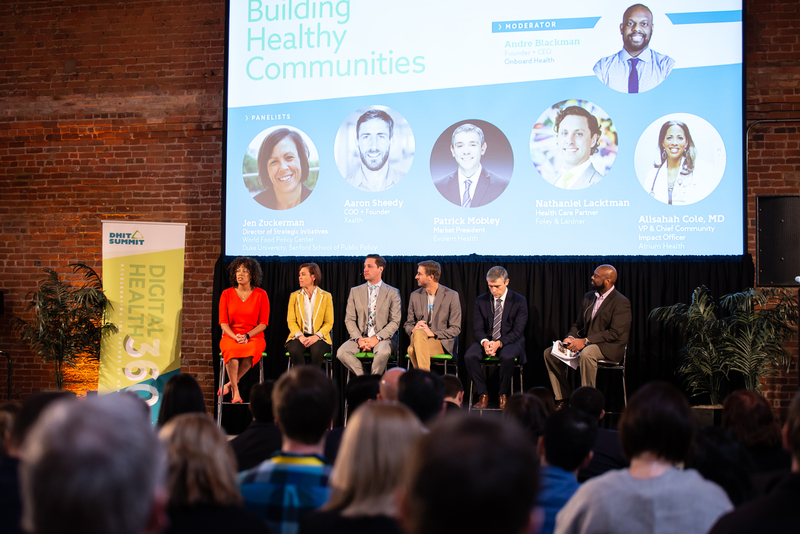 An esteemed selection of panelists from around the country included Linda Avey, Co-founder of 23andMe, Charlene Foley, Head of Exceptional Experience at Blue Cross Blue Shield NC, and Patrick Mobley, Market President at Evolent Health. 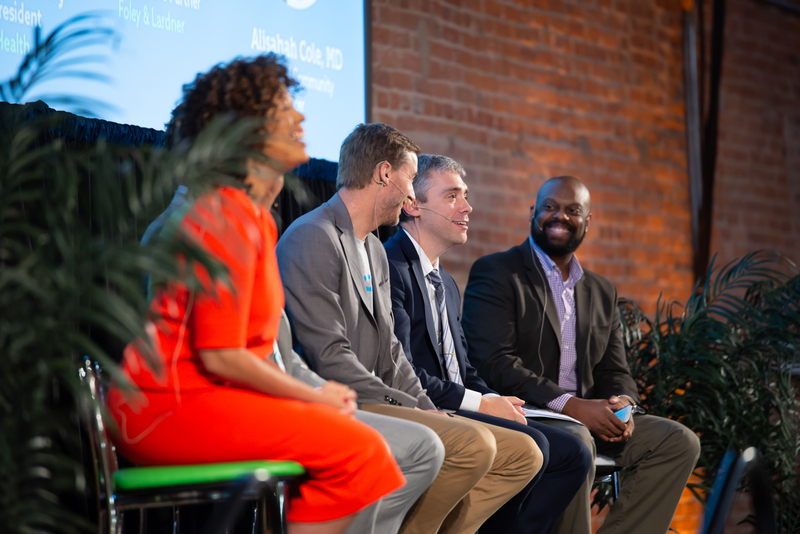 The overarching message across all the work streams was that now is the time to redesign traditional clinically-driven care pathways into those which put the consumer at the center, empowered by digital health technology. 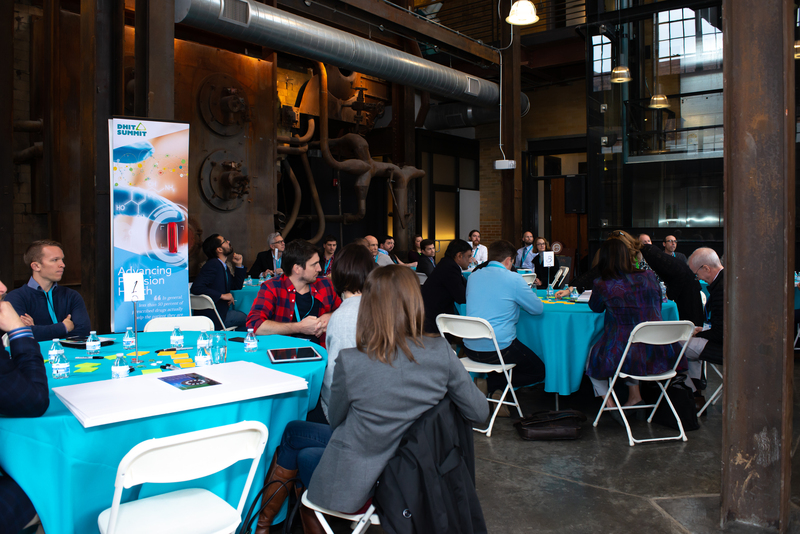 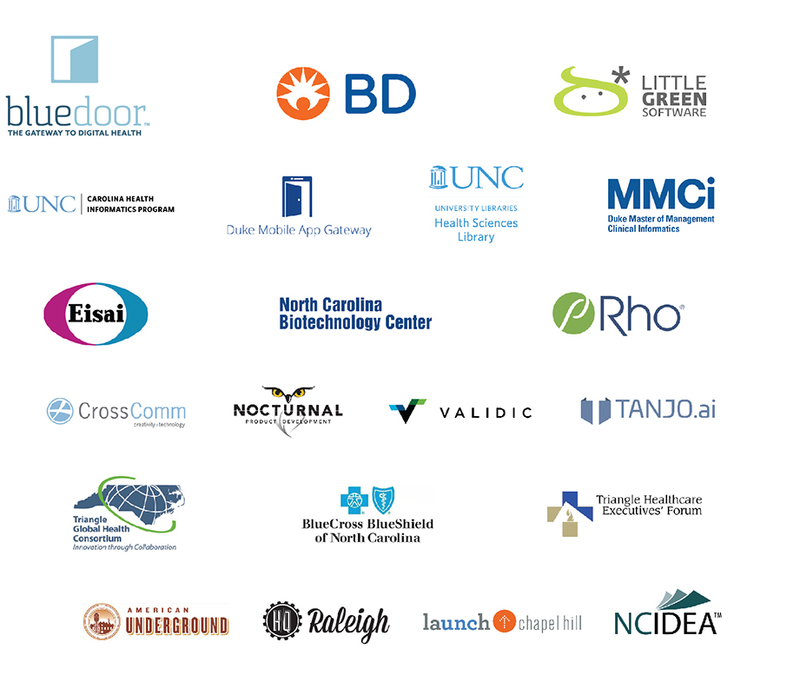 The output from our VIP Supper Cub, expert panels, and design thinking workshops is being collated and synthesized into a White Paper, which will set out a “Roadmap to Impact” for 2019 across our three key domains – Building Healthy Communities, Motivating Health Engagement, and Advancing Precision Health. 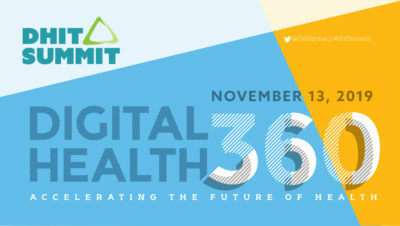 Opportunities to get involved will be published in January. 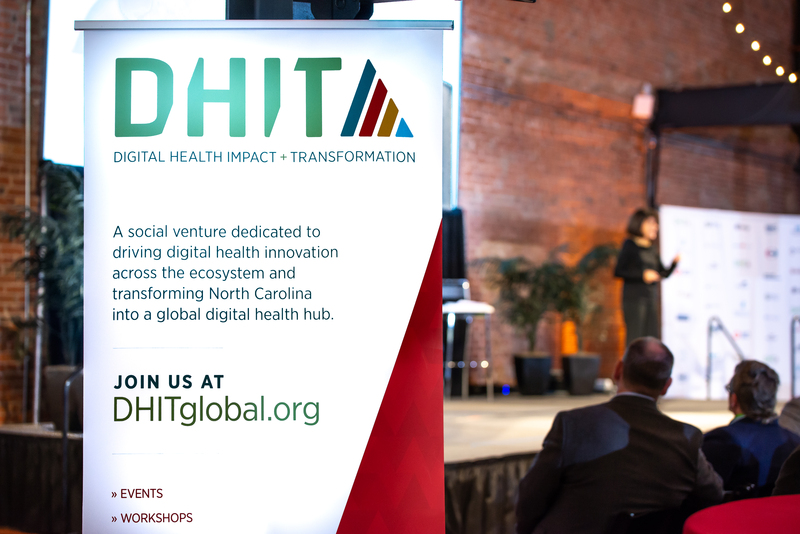 Again, thank you to all those who attended for your energy, participation, and commitment to advance the digital health revolution. 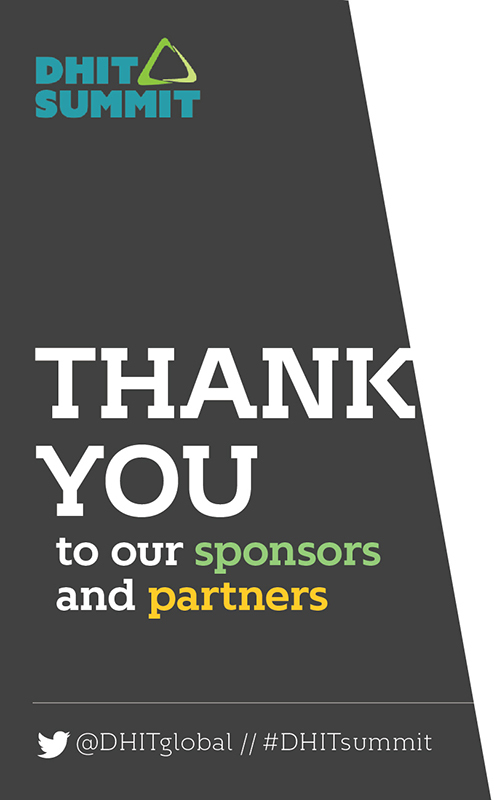 Without you, this would not have been possible. 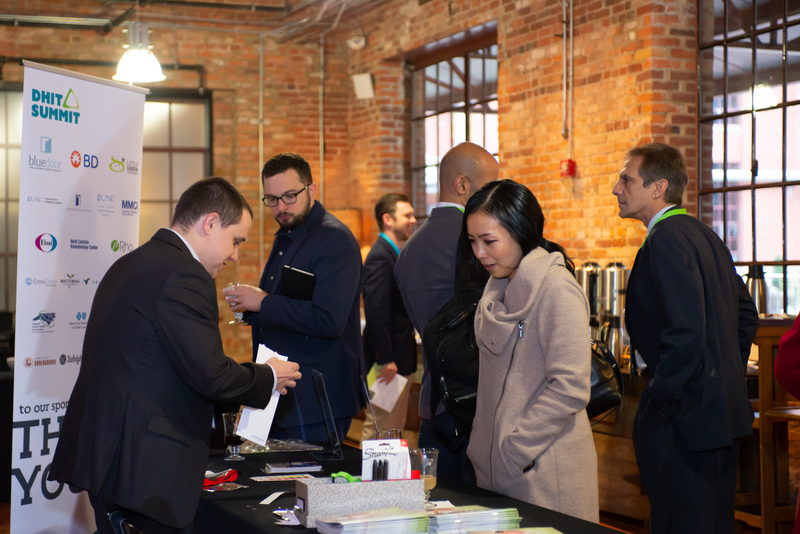 BECOME A 2019 SPONSOR NOW! 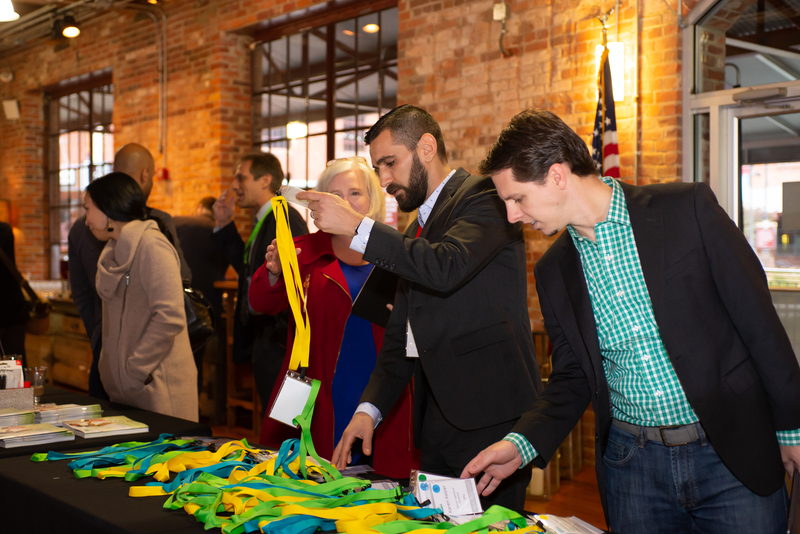 Register today for the 2019 Summit and receive an early bird discount!